"You're the one that I want, Oooh Oooh Oooh!" "The one that I want, Oooh Ooh Oooh!" 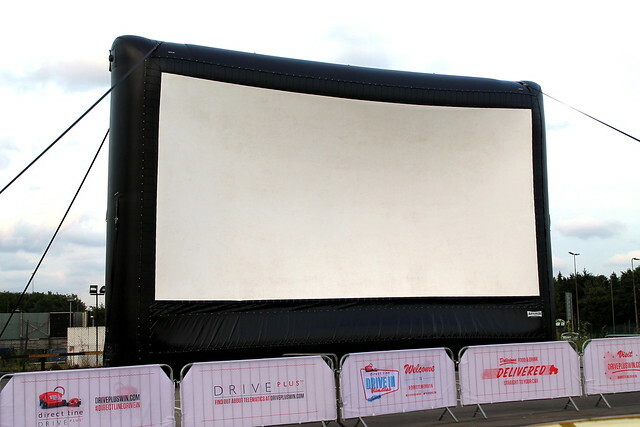 Tuesday I went to the press launch of Direct Lines Drive In Cinema at Brent Cross. 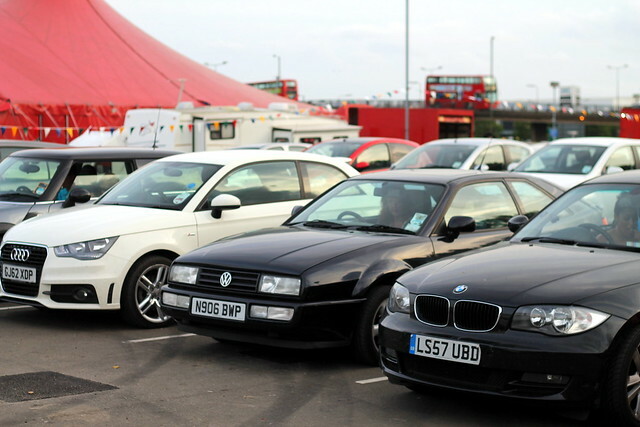 All you have to do is bring your car- make sure it has a radio though. 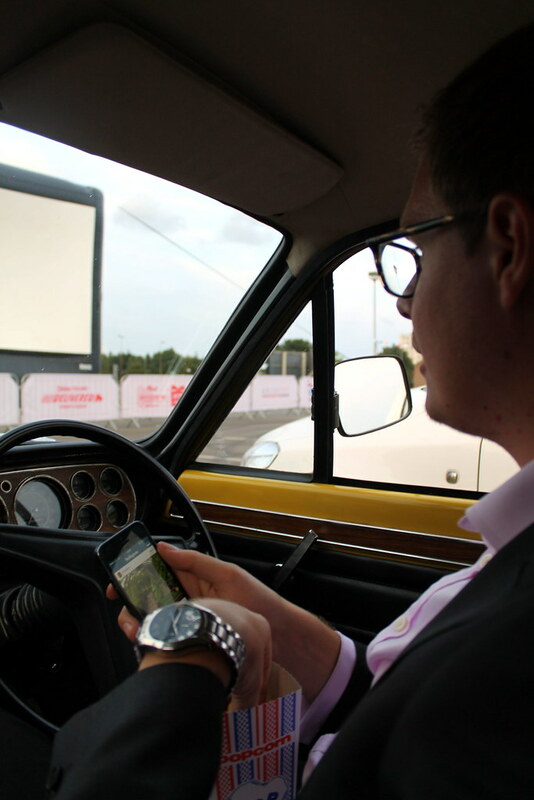 We scrabbled round trying to find a device with an FM Radio half an hour before... - and park up in front of the giant screen. 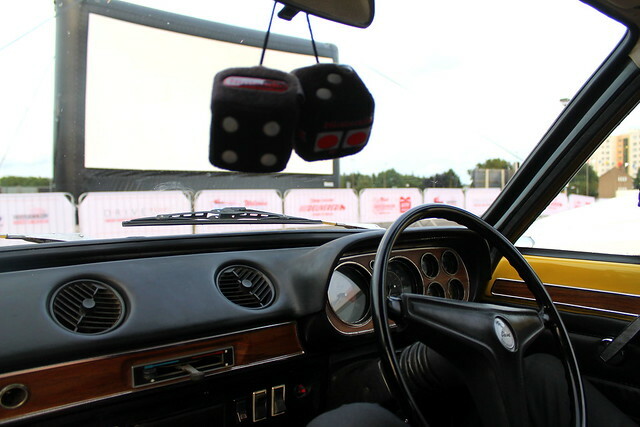 Dan got rather excited by the cinema idea- not for the film, but because it was his car's maiden visit to London. A number of people got excited too by it, taking pictures and filming it. 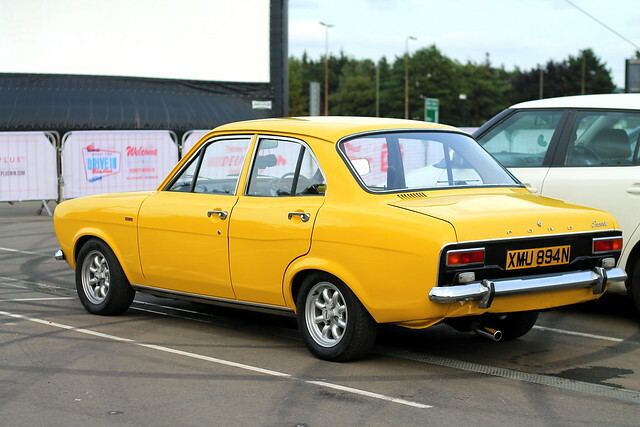 Look out for it in 2 weeks time in Classic Ford Magazine as Dan and the car have a big feature in it. 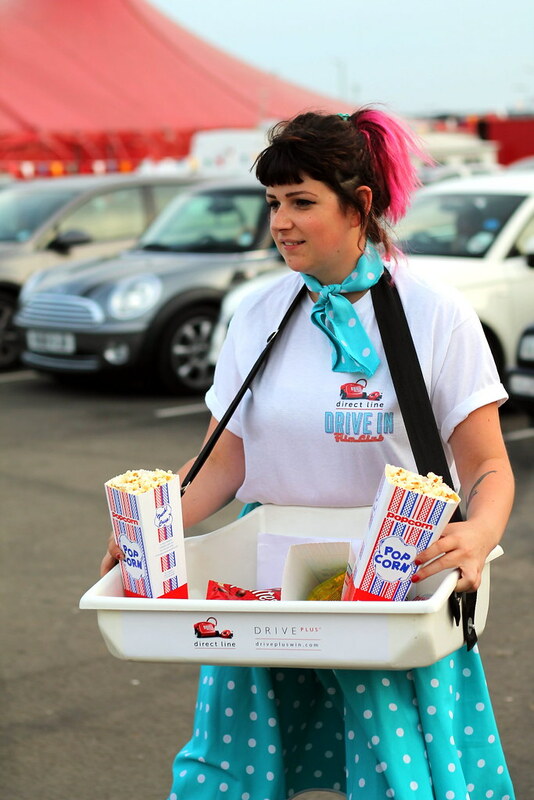 Set up in true 50's style, there are retro snacks to satisfy your cinema munchies. But you don't even really need to leave your car. 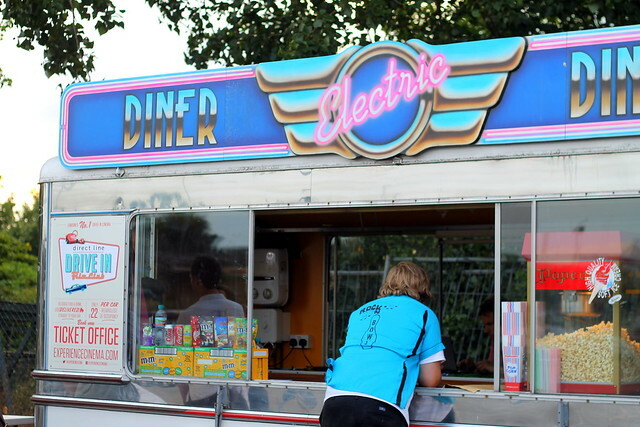 Just put on your hazard warning lights and in no time at all, a skating waitress will come to your munchies aid. I think all food should be delivered this way! Then once the sun goes down, its time to tune into the film. "Tell me more, tell me more, tell me more!" Awww, the Sandy and Danny finally together. I do love a happy ending. This is literally AMAZING!? And those waitress'! Best idea EVER. Ah this looks like such an amazing idea! 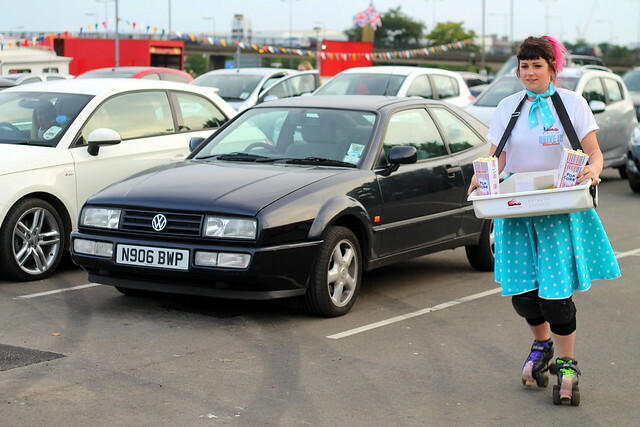 Love the thought of the waitresses coming out - brilliant! 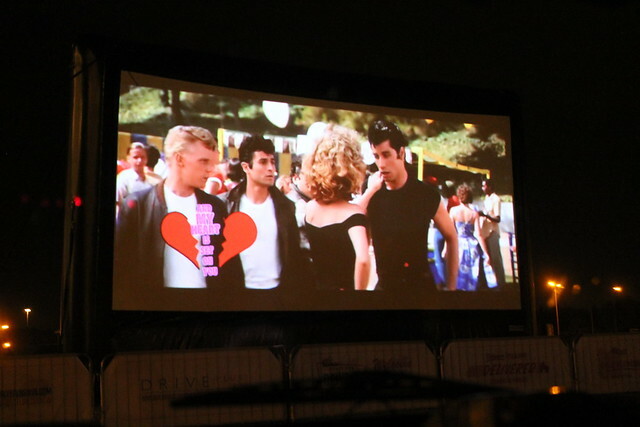 I'm going to see Grease this weekend at a local drive in movie, seems to be the thing at the moment as last weekend I saw Dirty Dancing. This looks like such fun! And I love the rollerskating waitresses! Too cool! Such a great idea! Even though I don't have a car I would find someone who did just so that I could enjoy the whole experience haha. That is MY kind of night! I've been to a drive once, years ago and it was to see a Spiderman flick. 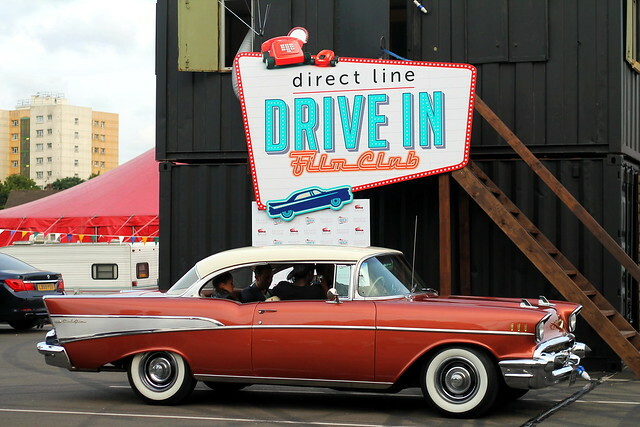 Definitely not as kitschy and perfect as Grease! 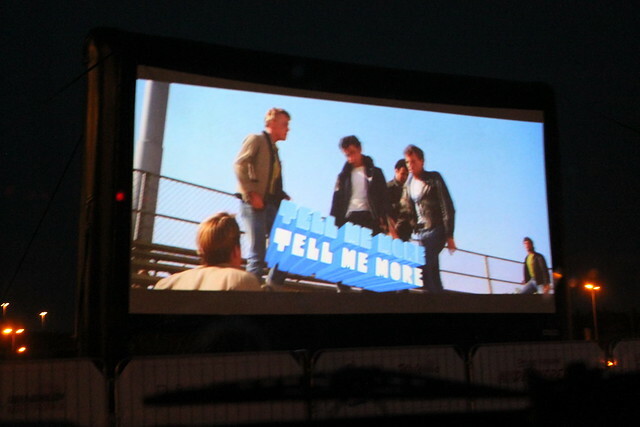 You've just inspired me to add 'See Grease at a Drive In' to my Bucket List. Oh wow that looks like so much fun!!! 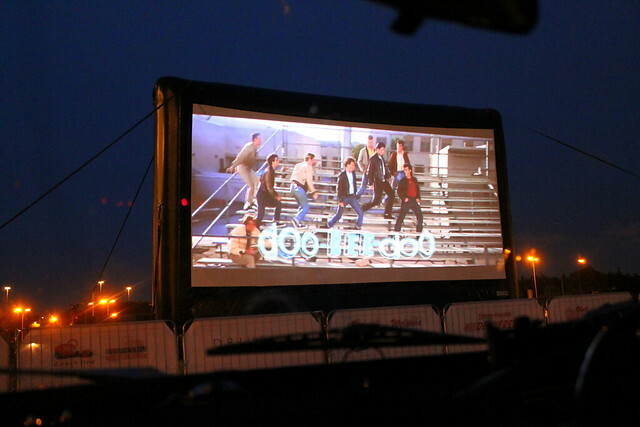 Drive in cinema's are the best. They're so cool, it makes me feel like I'm in a 90's American movie! It makes it all even better that you got to view in Dan's gorgeous car. It is beautiful. 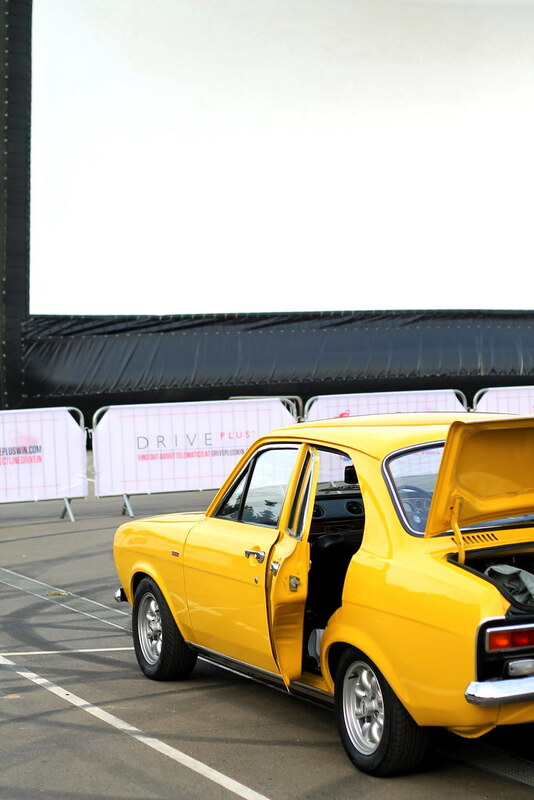 Congrats to him for the feature in Classic Ford Magazine! 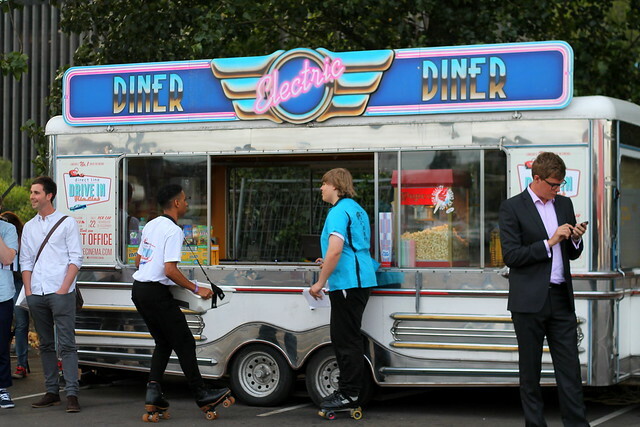 Love the diner and the skating waitresses. Such a cool concept!